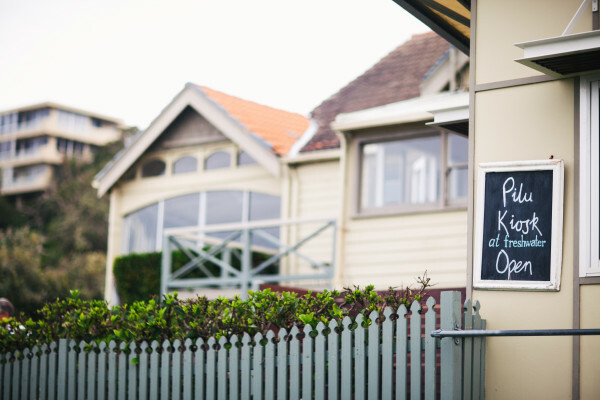 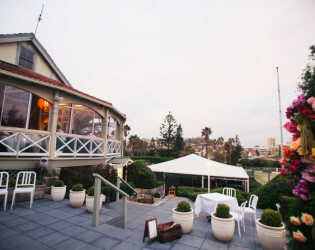 Find authentic Sardinian flavors and regional Italian cooking in Sydney served up amidst a stunning seaside backdrop. The simple yet striking contemporary dishes are dreamed up by chef Giovanni Pilu and his wife Marilyn-- the focus is on imported Italian products, paired with fresh local produce, joining to create a menu that is innovative yet maintains Sardinian traditions. 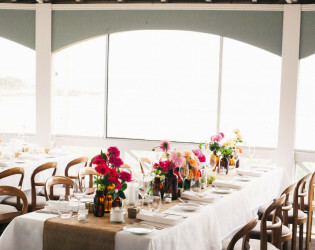 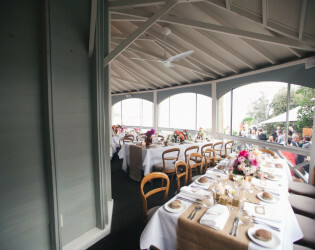 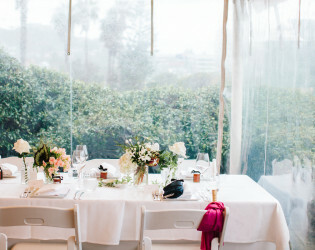 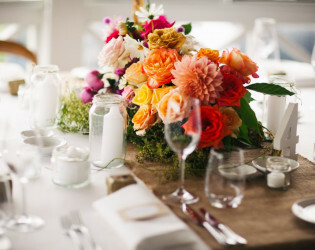 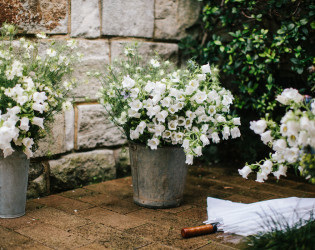 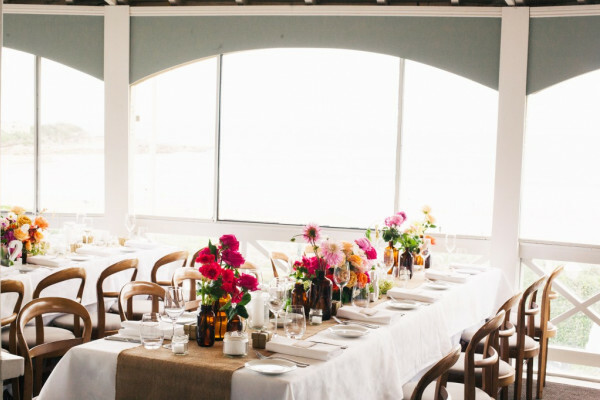 Seat anywhere from 18 to 45 guests in either their Balcony Room, Garden Room, or Marquee Room-- larger weddings can be hosted in their ocean-fronted garden. 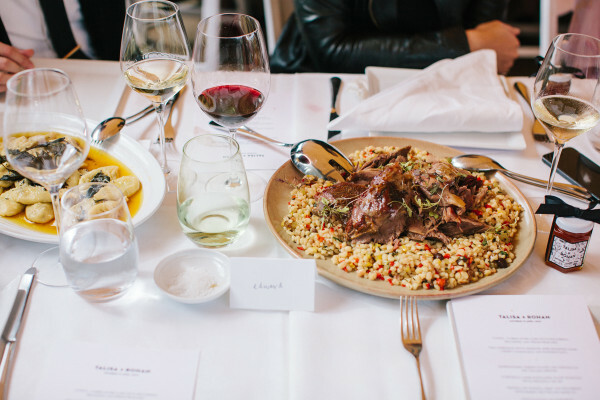 Sardinian-born Chef Giovanni Pilu and Marilyn, invite you to dine with them. 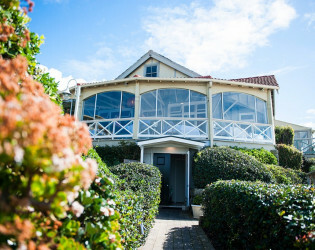 Since opening the doors of their restaurant, Pilu at Freshwater, in 2004, the couple have consistently been bestowed two Chefs Hats by The Sydney Morning Herald’s Good Food Guide. 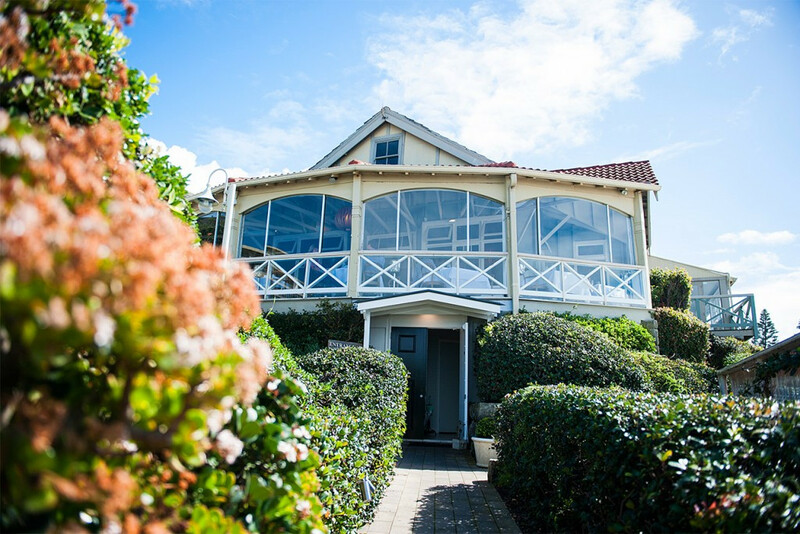 Celebrating more than 10 years on the beach at Freshwater, Pilu at Freshwater is a quintessential Sydney dining experience, and a beloved institution in Sydney food circles. 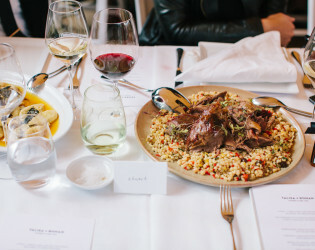 Pilu at Freshwater with chef Giovanni Pilu at the helm, is renowned for its authentic, contemporary regional Italian cuisine, its accomplished service, and its stellar wine list. 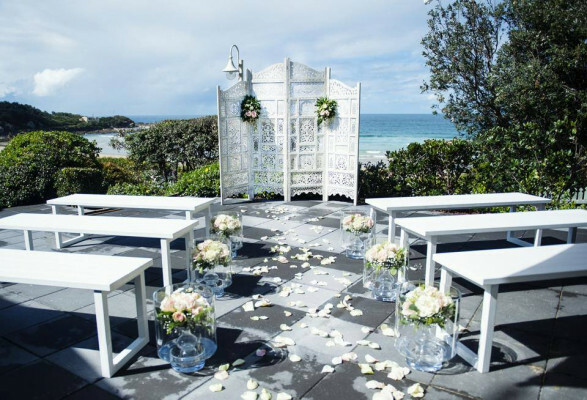 Pilu at Freshwater has a dedicated events/functions manager. 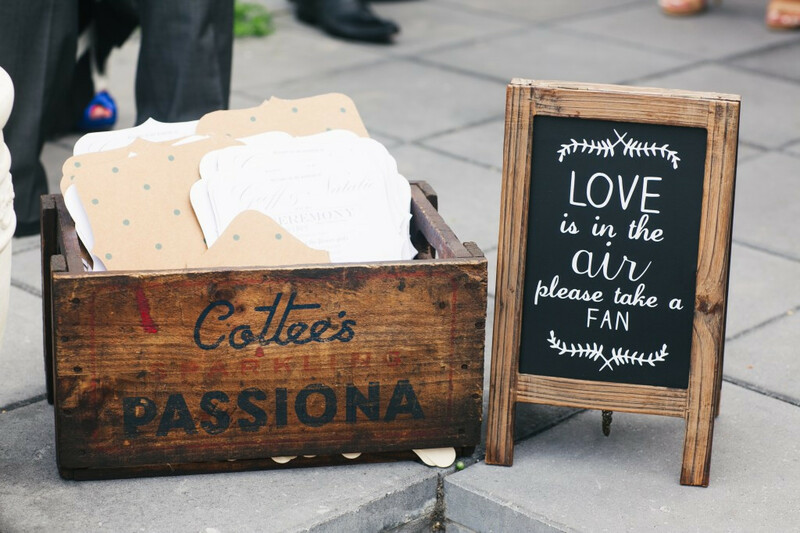 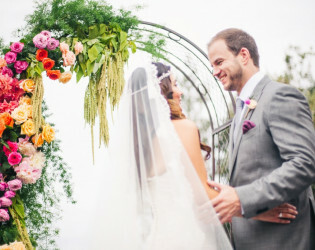 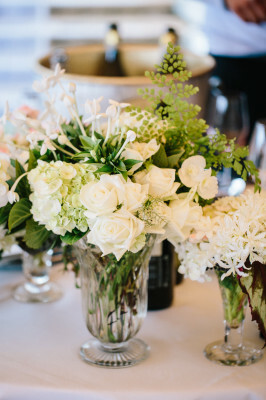 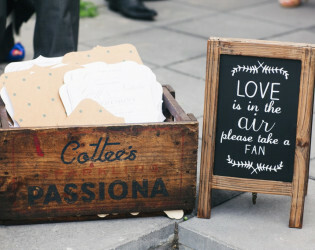 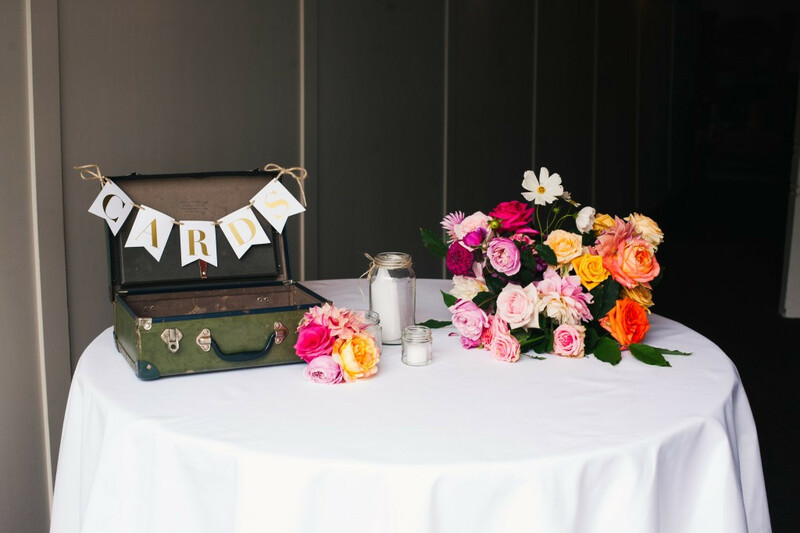 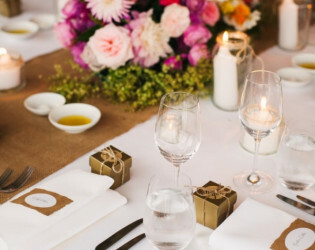 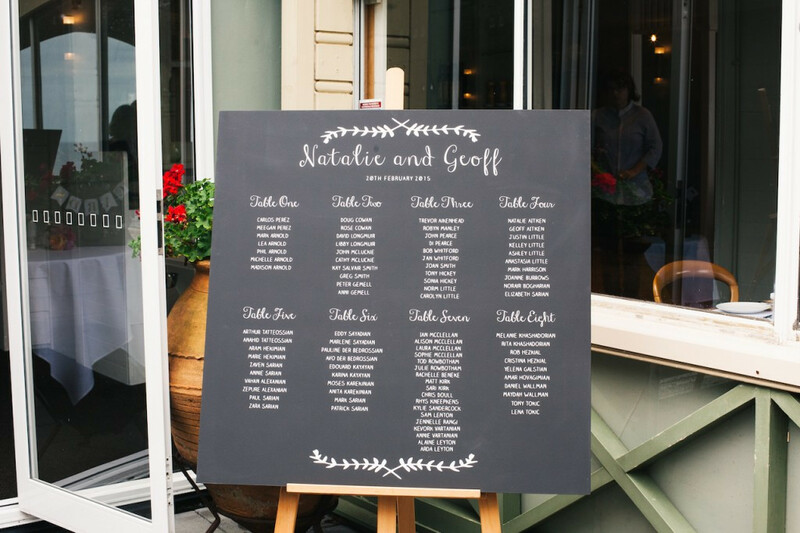 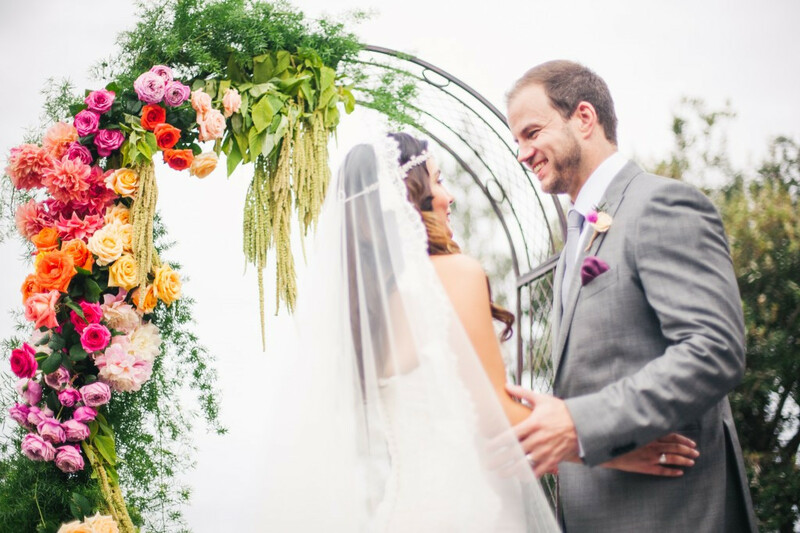 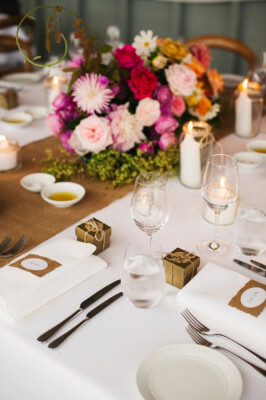 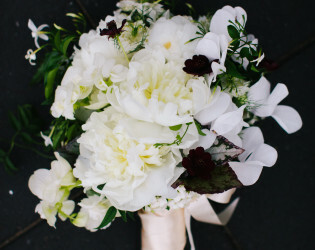 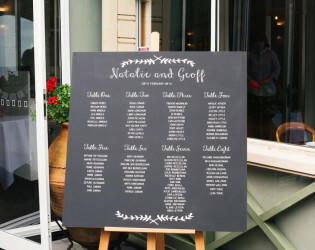 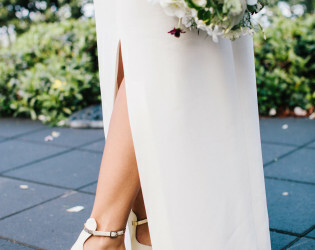 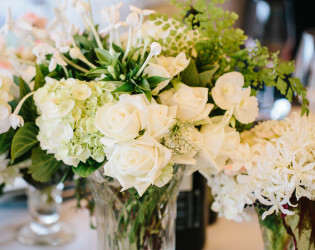 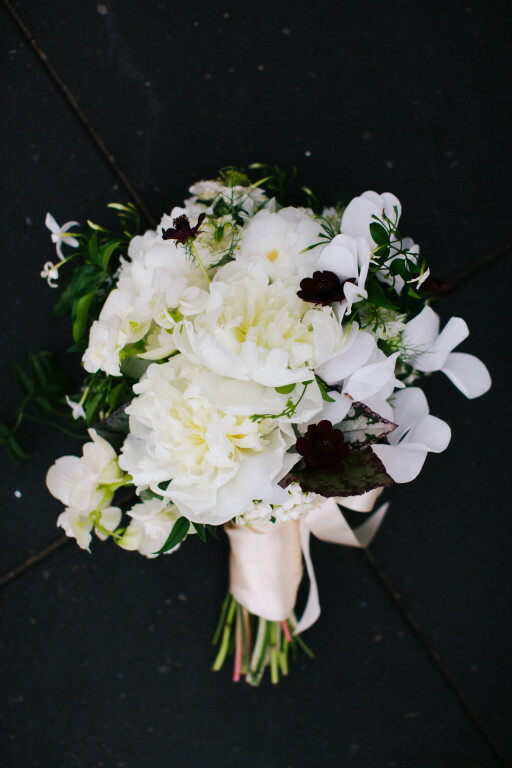 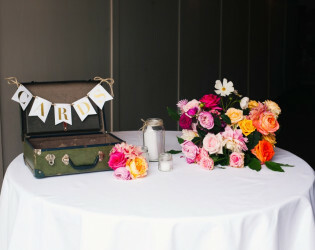 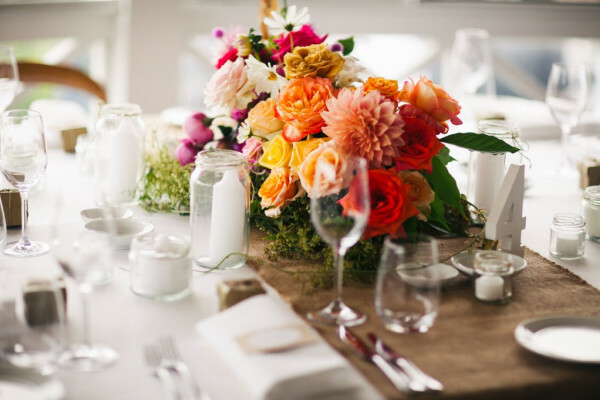 Pilu at Freshwater specialises in beautiful weddings and events. 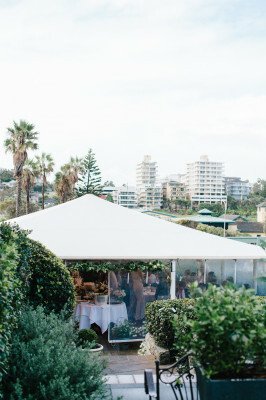 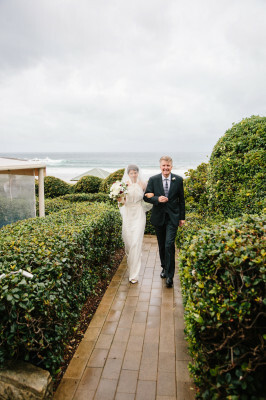 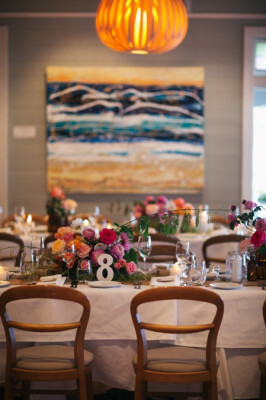 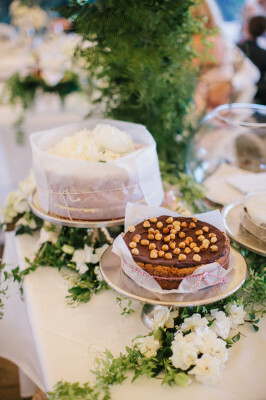 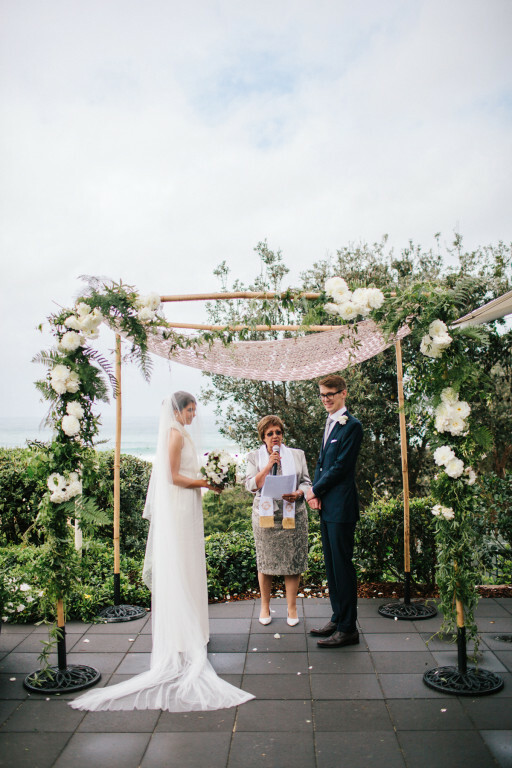 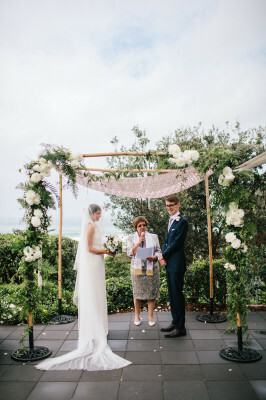 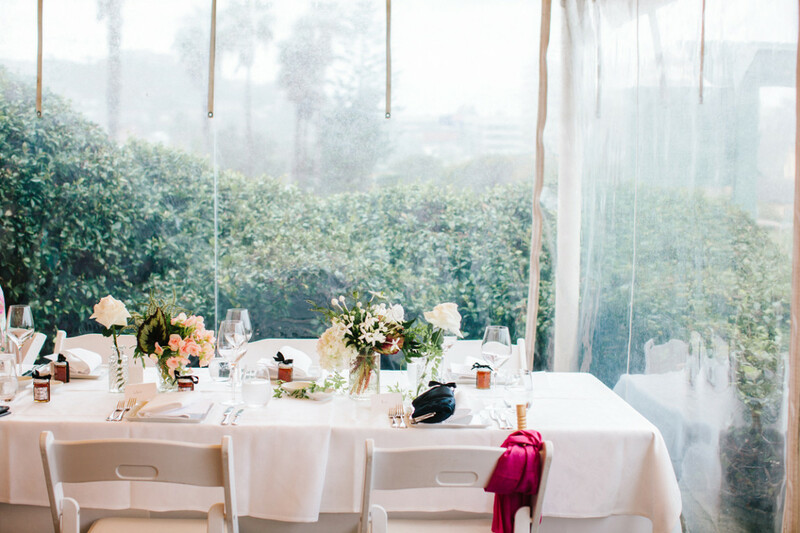 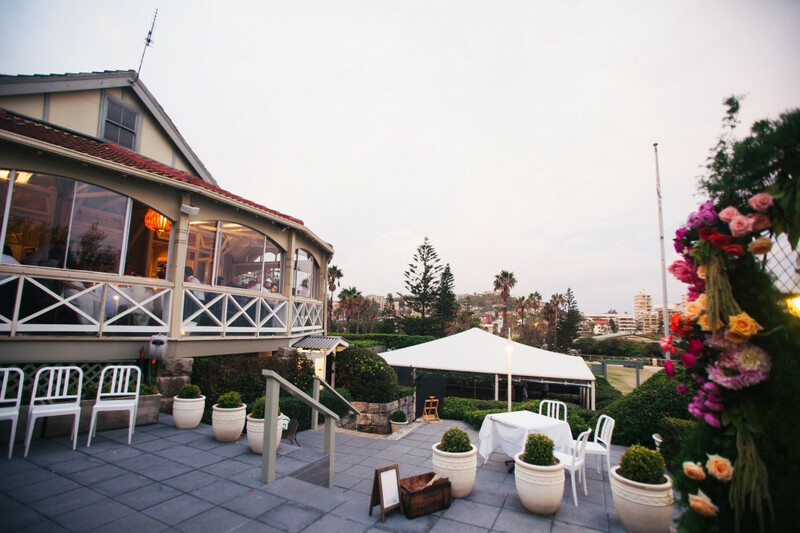 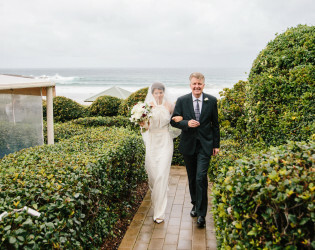 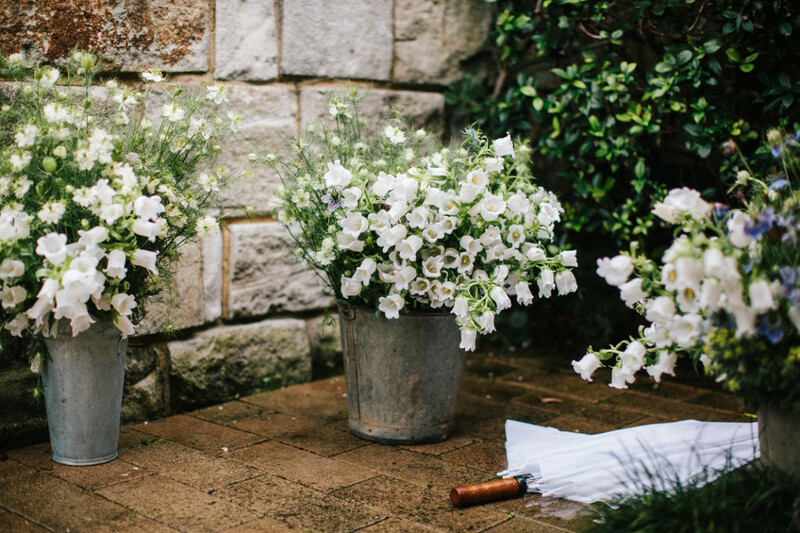 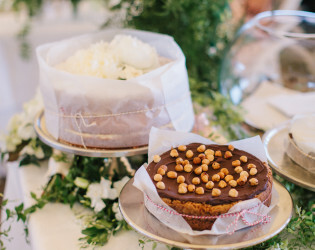 Located on the stunning Northern Beaches of Sydney, the restaurant offers a spectacular location for any style of function, with ocean views and a private garden, the location is reminiscent of Italy’s Amalfi coast. 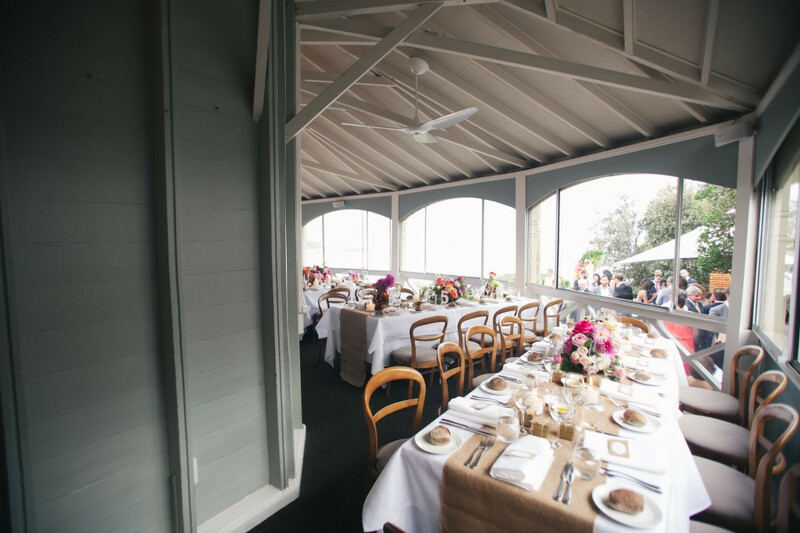 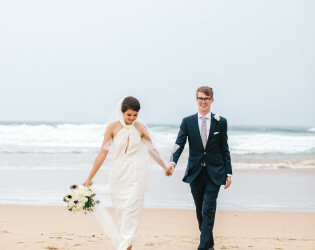 Set in the grounds of our heritage listed Hampton’s-style beach house, Pilu at Freshwater is an intimate and unique location that your guests are certain to love. 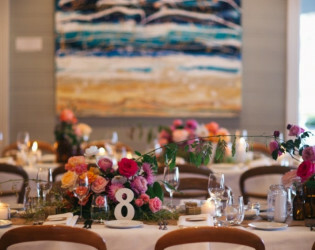 Combined with our award-winning food, wines and service, Pilu at Freshwater will ensure that your function will long be remembered. 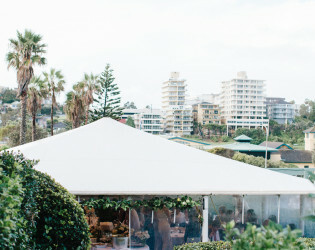 Pilu at Freshwater is ideally located on the shore of beautiful Freshwater Beach with un-interrupted views of the ocean. 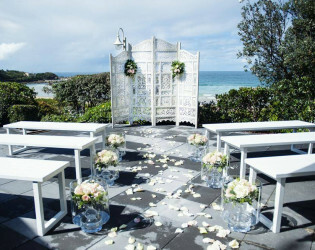 Pilu at Freshwater specialises in beautiful weddings and events. 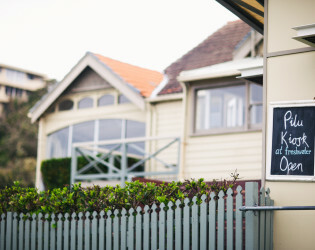 Pilu at Freshwater with chef Giovanni Pilu at the helm, is renowned for its authentic, contemporary regional Italian cuisine, it's accomplished service, and its stellar wine list. Celebrating more than 10 years on the beach at Freshwater, Pilu at Freshwater is a quintessential Sydney dining experience, and a beloved institution in Sydney food circles. 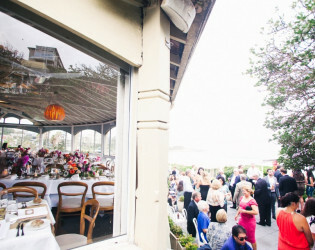 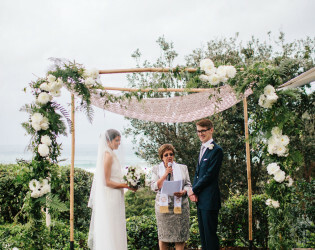 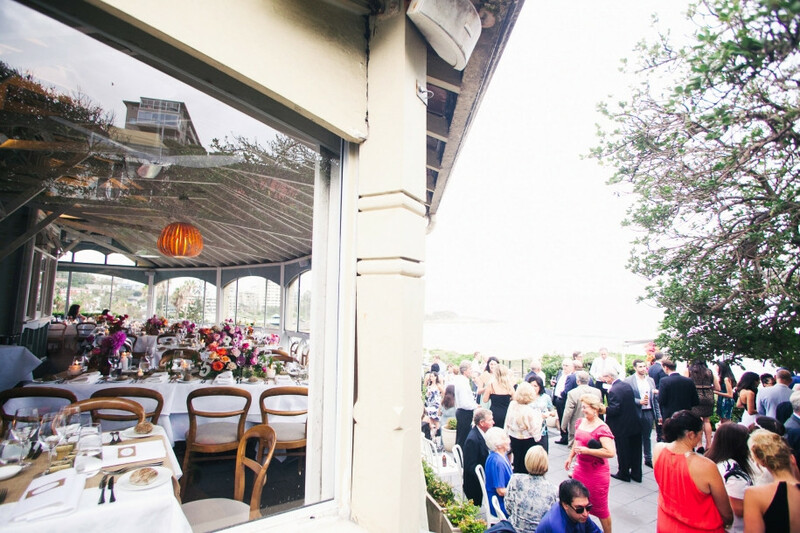 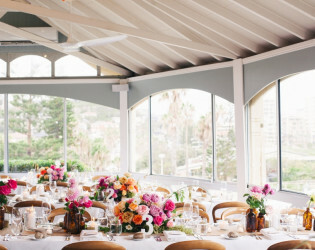 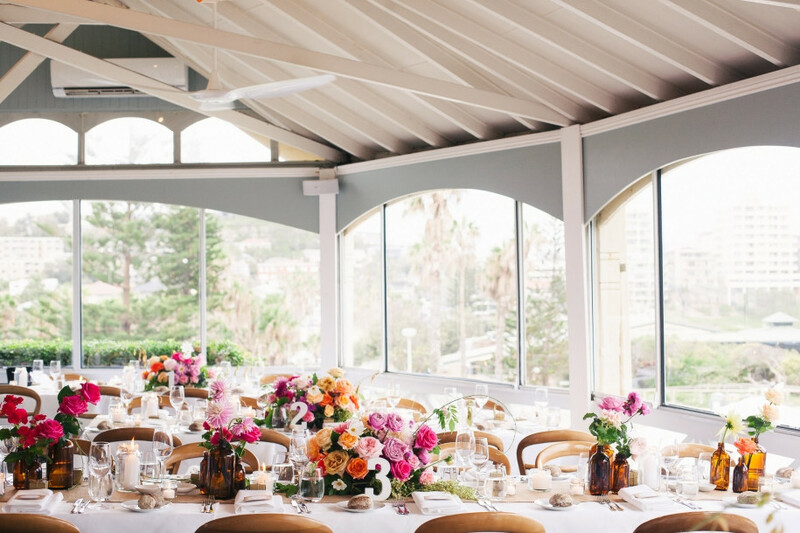 Located on the stunning Northern Beaches of Sydney, the restaurant offers a spectacular location for any style of function, with ocean views and a private garden, the location is reminiscent of Italy’s Amalfi coast.